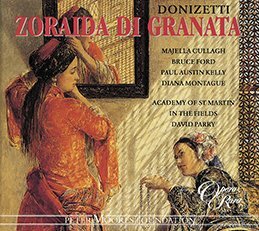 Opera Rara recorded the new critical edition by the Rossini Foundation of Otello. Hugely admired in its day, this highly innovative score contains some of Rossini’s most inspired music. 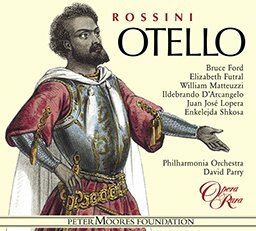 Opera Rara recorded the new critical edition by the Rossini Foundation of Otello. Hugely admired in its day, this highly innovative score contains some of Rossini’s most inspired music. 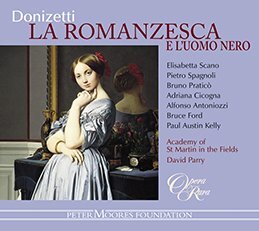 The recording includes the reconstruction of the alternative happy ending (written for Rome in 1820) as well as an aria for Desdemona which the great Giudetta Pasta sang to acclaim in Paris and London. 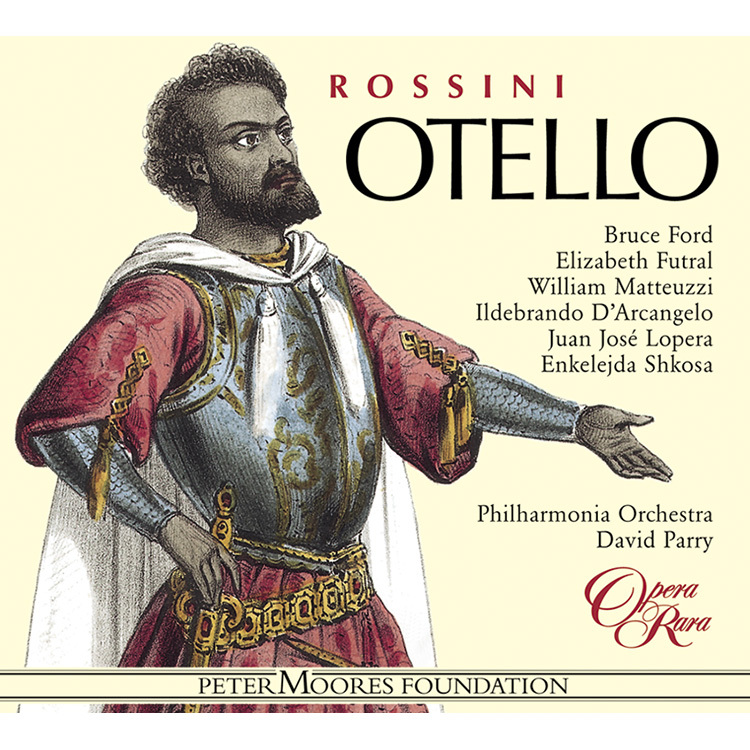 06 Otello: Act I scena II: Recitative: Rodrigo! ? – scena III: Udisti? ? 10 Otello: Act I scene 4-10: Recitative: Ma che miro! 11 Otello: Act I scena XI: Santo Imen! 12 Otello: Act I scena XII: Recitative: Dove son? Che mai veggio! 15 Otello: Act I scena XIII: scena: L’infida, ahime! che miro! 19 Otello: Act II scena I: Aria: Che ascolto! 22 Otello: Act II scena V: scena and Recitative: Che feci! ? – scena VI: Perche mesto cosi? 25 Otello: Act II scena VII: Recitative: E a tanto giunger puote – scena VIII: Rodrigo! ? 27 Otello: Act II scena IX: Trio: Ahime! fermate! 29 Otello: Act II scena X: scena: Desdemona! che veggo! 32 Otello: Act III scena I: scena and Recitative: Ah! 37 Otello: Act III scena III: Duet: Non arrestar il colpo ? 38 Otello: Act III scena III: Stretta: Notte per me funesta! 41 Otello: Act III scena III: Duet: Amor! possente nume! 44 Otello: Act III scena IV: Finale: Rodrigo! Returning to Venice, victorious from his campaign against the Turks in Cyprus, Otello disembarks amid the acclamations of the populace and is warmly greeted by the Doge and the Senate. He generously declines all reward, declaring that, as a foreigner and an African, he is sufficiently honoured if Venice accepts him as a son. Jago and Rodrigo, who are among his followers, interpret this reply as a sign of overweening pride. While Otello departs to be fêted by the people, Elmiro, in response to an enquiry from Rodrigo, informs him that Desdemona is constantly sighing and weeping, but refuses to reveal any reason. Jago persuades Rodrigo to place his trust in him: a letter which Desdemona had intended for Otello, but which was intercepted by Elmiro, has found its way into his – Jago’s – hands, and since the person for whom it was intended is not named, he is convinced that he can use it to jolt Otello’s pride and awaken his jealousy. Desdemona, attended by Emilia, is despondent and perturbed. She loves Otello – it appears that she has, in fact, secretly married him – whereas her father hates him. And while the Moor’s victories have only increased her love for him, they have correspondingly exacerbated her father’s hatred. Elmiro, moreover, when he intercepted her letter, had assumed that it was directed to Rodrigo, and she is fearful lest Otello should come to hear of it and should believe her unfaithful. Her fears are intensified by the fact that she has heard nothing from him since her letter failed to reach him. She and Emilia go out of their way to avoid Jago who, aware of their dislike, reveals the cause of his resentment: he was once Desdemona’s suitor, but was rejected when she gave her affections to Otello. Elmiro informs Rodrigo that the time has come for him to marry Desdemona. Without informing his daughter of what he has in mind, he bids her attend him to the celebrations in Otello’s honour. In the presence of all his friends, Elmiro tells a dismayed and perplexed Desdemona to give Rodrigo her hand. Otello, entering unexpectedly and seeing her at Rodrigo’s side, assumes that she has betrayed him. He steps forward to claim her, but finds himself opposed by Rodrigo. Desdemona’s admission that she has pledged her troth to Otello prompts Elmiro to curse her. He forcibly separates her from Otello and drags her away. In response to Rodrigo’s pleading, Desdemona unwisely reveals that she and Otello are married. Rodrigo departs, apparently in wrath, and she is left fearing the consequences and feeling that she must warn Otello. Jago pours his insinuations into Otello’s ear, showing him Desdemona’s letter, and the lock of her hair that accompanied it, and suggesting that both letter and token were destined for Rodrigo. When Rodrigo appears, intending to try to bring about a reconciliation between himself and Otello, he finds himself grossly insulted and all his overtures rejected. The two men challenge each other, and, undeterred by Desdemona’s arrival and her attempts to placate them, depart to fight a duel. Desdemona faints, and when she recovers finds herself yet again reproached and spurned by Elmiro. Desdemona, attended by Emilia, is preparing for bed. The voice of a gondolier, heard passing outside her window and singing of happier days remembered in times of woe, puts her in mind of her own situation, and reminds her of her former African friend and slave, Isaura, who died of grief when she was deserted by her lover. A gust of wind, harbinger of an approaching storm, shatters a pane of glass – an occurrence which Desdemona interprets as an omen of evil to come. After taking a tearful farewell of Emilia, she prays to Heaven for help and retires to bed. Otello enters by a secret door. He believes that by this time Jago will have slain Rodrigo, and that, once he has killed Desdemona, his vengeance will be complete. He does not, however, find it easy to wreak his revenge: each time he approaches the bed his purpose is overcome by the love which, despite himself, he continues to feel. Eventually Desdemona awakes, but her protestations of innocence fail to convince him. As the storm outside reaches its height, he stabs her to death. Lucio, one of his followers, arrives with the news that Rodrigo still lives, and that Jago, who has now confessed his guilt, is to be put to death. The Doge and Rodrigo also appear, both now remorseful and ready to recognise the marriage of Otello and Desdemona. Otello, however, opens the bed curtains to show them Desdemona’s body, and then stabs himself.